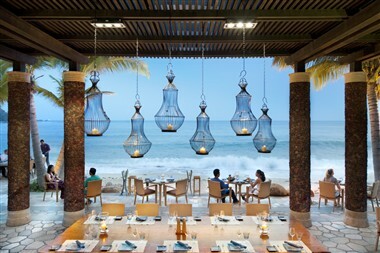 A hidden gem where nature is celebrated and privacy is assured, Mandarin Oriental, Sanya is unrivalled in its sheer luxury and refined elegance. The resort enjoys the tranquility of a 1.2 km nationally protected coral bay, and is spread out over 12 hectares of lush tropical bloom overlooking the warm, soothing waters of the South China Sea. 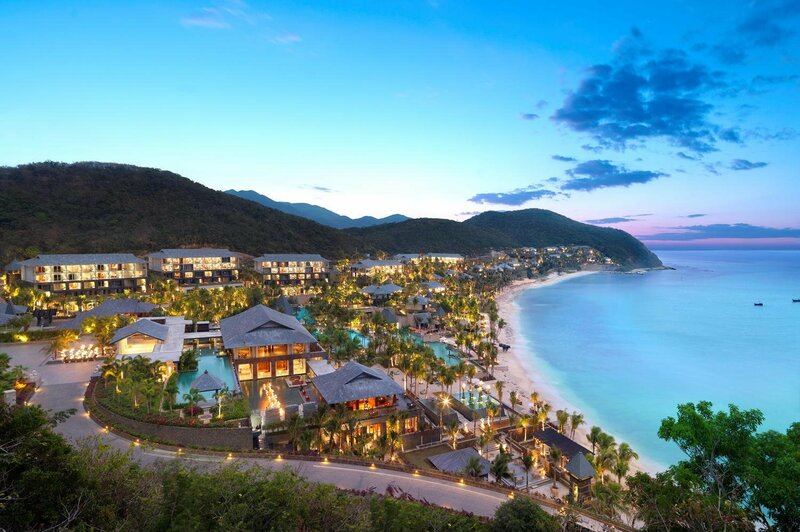 Stretched out over the entire length of Coral Bay, Mandarin Oriental, Sanya is just 7 minutes from Sanya city centre and 20 minutes from Sanya Phoenix International Airport, making the resort ideally located for visiting all the local sights, shopping and world class golf courses. 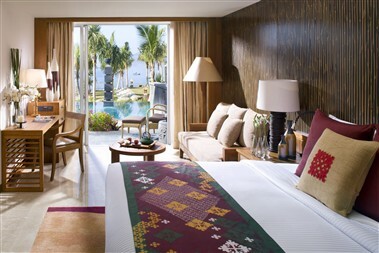 The Resort has 296 luxurious and well-appointed guestrooms, which include villas, suites, pavilions and deluxe rooms. 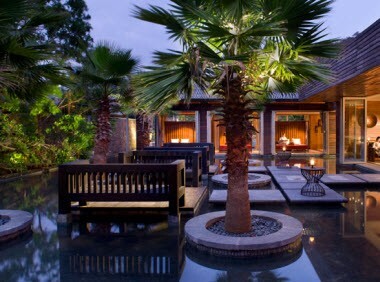 Designed as a serene oasis in Sanya, they are surrounded by lush greenery and offer magnificent sea views. 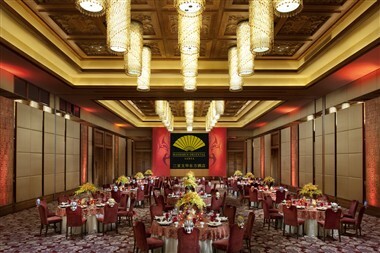 Mandarin Oriental, Sanya is an ideal location for meetings and events, offers complete business efficiency in peaceful tropical surroundings. Situated on an exclusive stretch of beach our five star resort also has one of the closest locations to the airport and city centre. The resort has more than 900 square meters of banquet and conference space and state-of-the-art meeting and catering facilities for parties of all sizes, including the magnificent Coral Bay Ballroom, including large foyer with natural light, and 5 stand alone function pavilions. 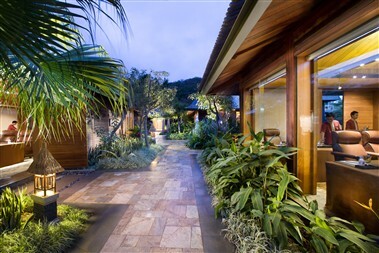 The resort is an ideal venue for wedding receptions, corporate events and private parties.